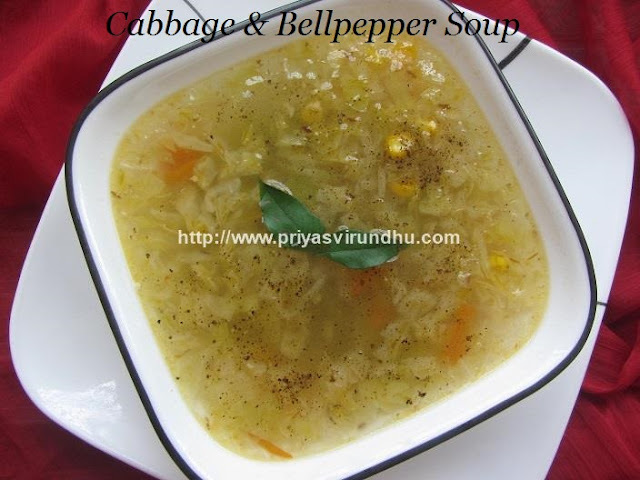 Today, I am going to share a very healthy and filling soup – Cabbage & Bell Pepper Soup. 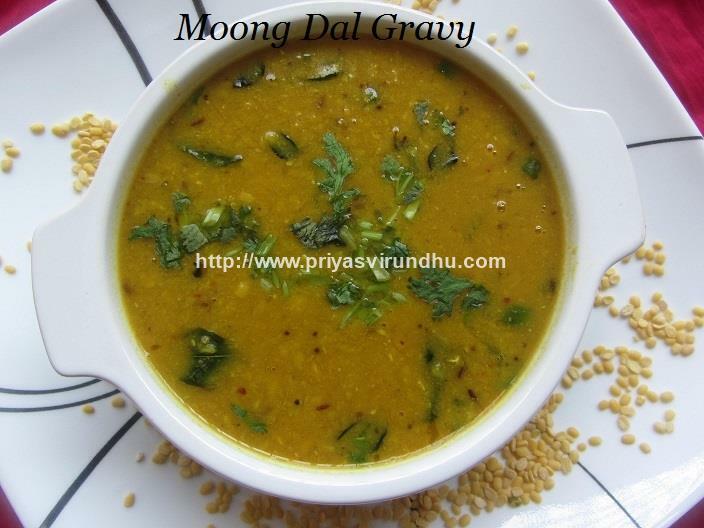 Are you thinking of going on a diet, than this soup is the right choice. This Cabbage Soup definitely satisfies your taste buds and can be had without any guilt. 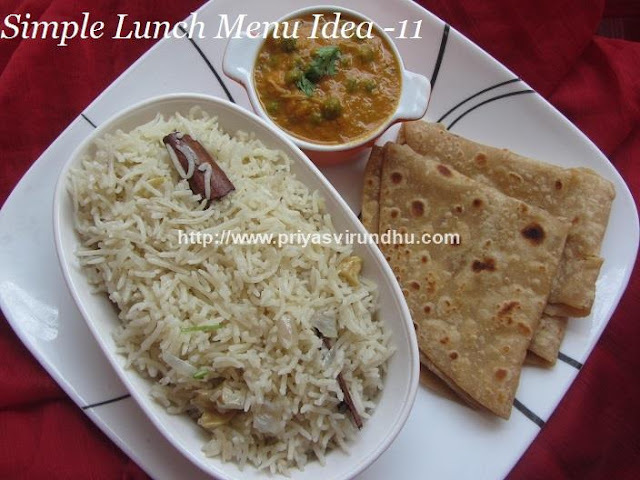 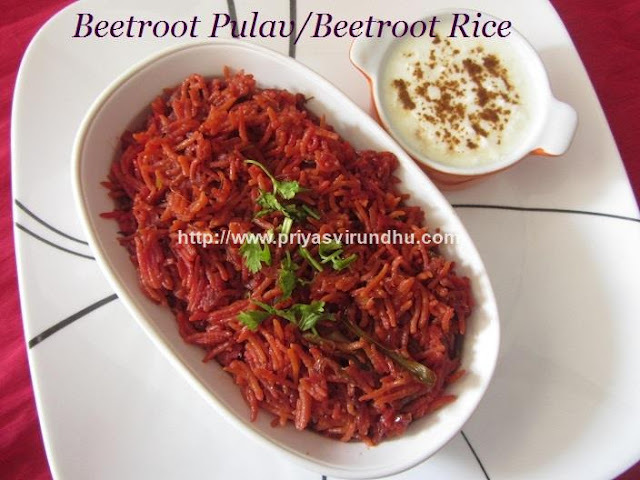 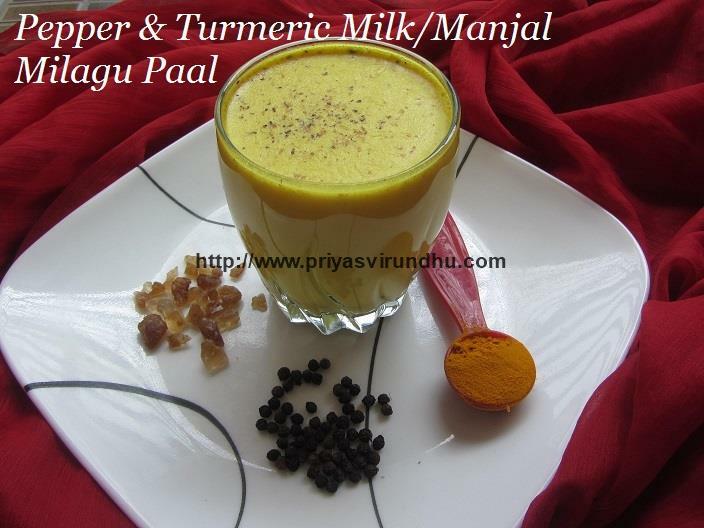 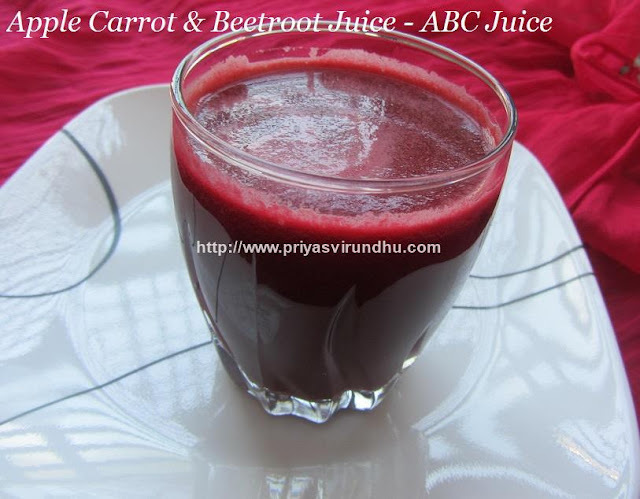 Meanwhile do check out other healthy and interesting Soups and Salad varieties here. 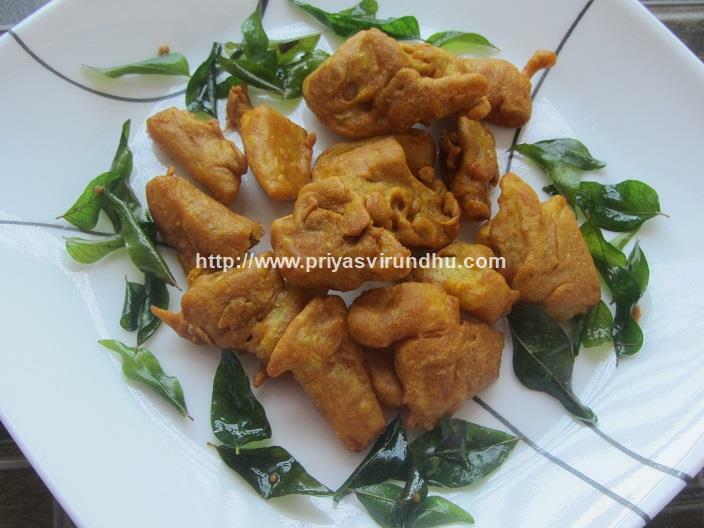 Today, I am going to share a very simple, easy and spicy Potato 65/Aloo 65/Urulai kizhangu 65. 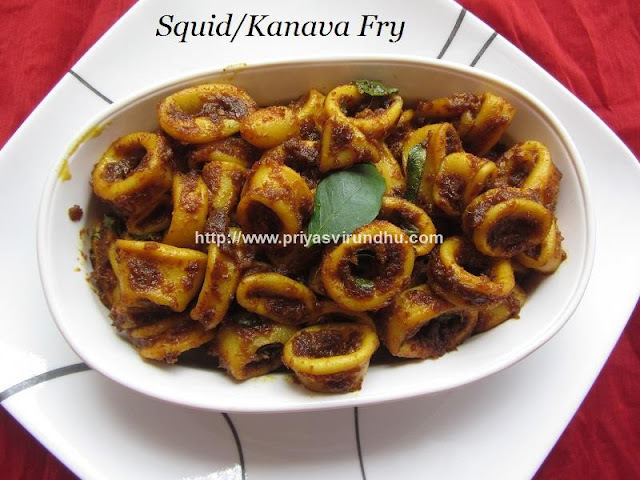 You can check out other version of Potato 65 which I have posted earlier. 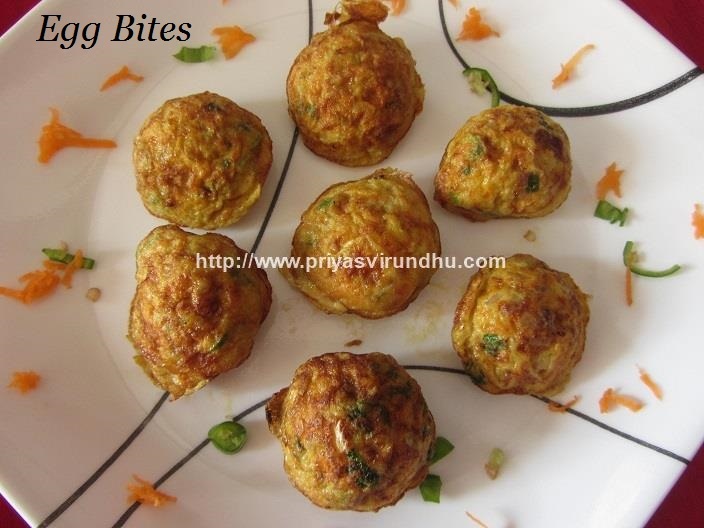 Do check out other interesting Chicken 65, Hyderabadi 65, Prawn 65, Cauliflower/Gobi 65, Mushroom65, Paneer 65, Soy Chunks/MealMaker 65 and have a great day. 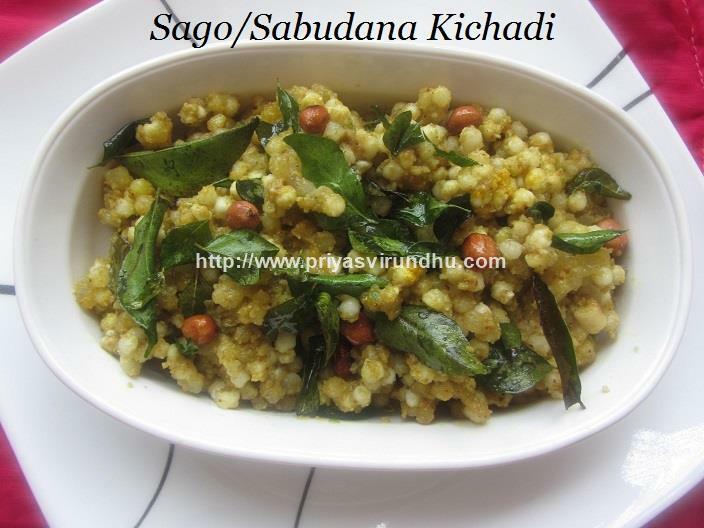 Today I am going to share a very healthy, flavourful and delicious rasam – Kollu/Horsegram Rasam/கொள்ளு ரசம். 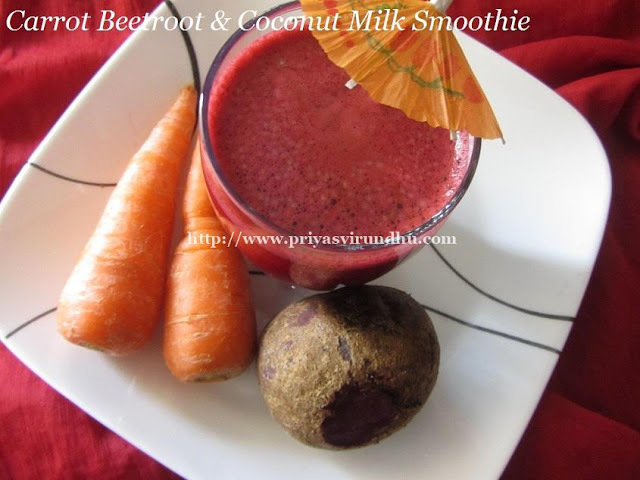 Intake of Kollu/horsegram on regular basis helps in getting rid of fat in our body, maintain blood sugar level and reduces cholestrol. 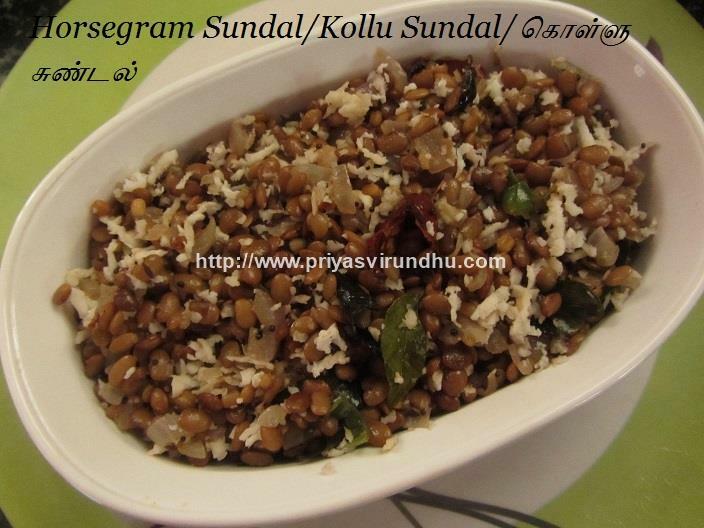 Kollu/Horsegram is one type of bean that is rich in protein, high in fiber, low in calories and easy to digest. 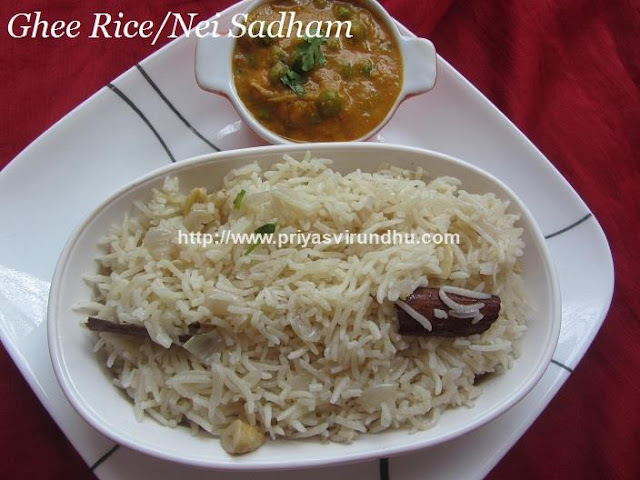 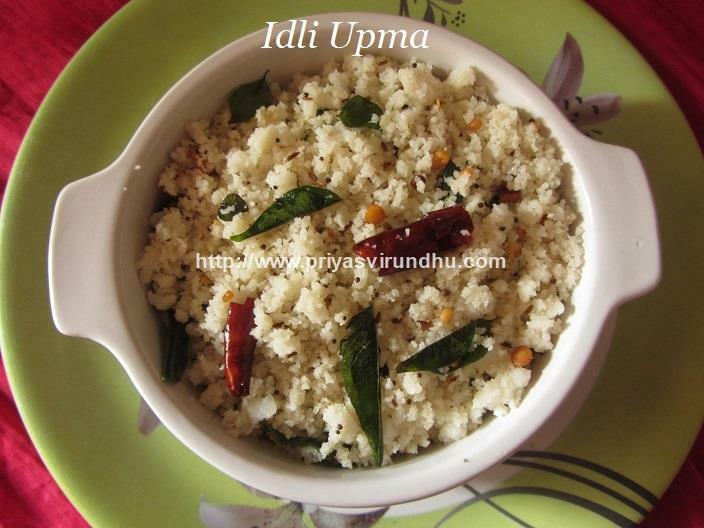 Earlier I have posted some kollu recipes like Kollu idli podi, Kollu Salad andkollu sundal. 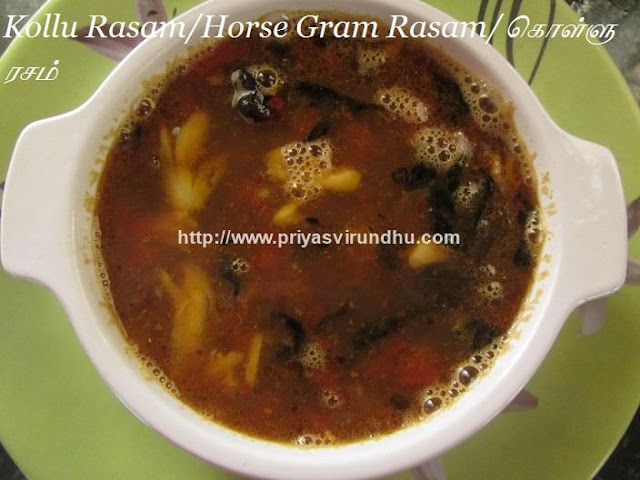 Do check out other interesting and flavourful Rasam/ரசம் Varieties here. 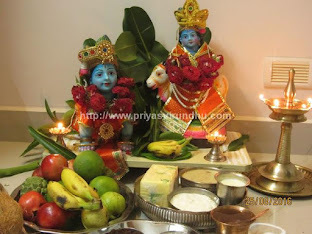 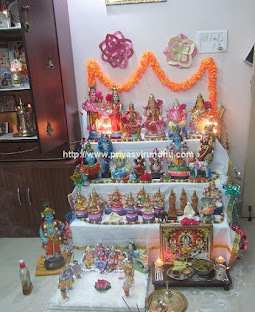 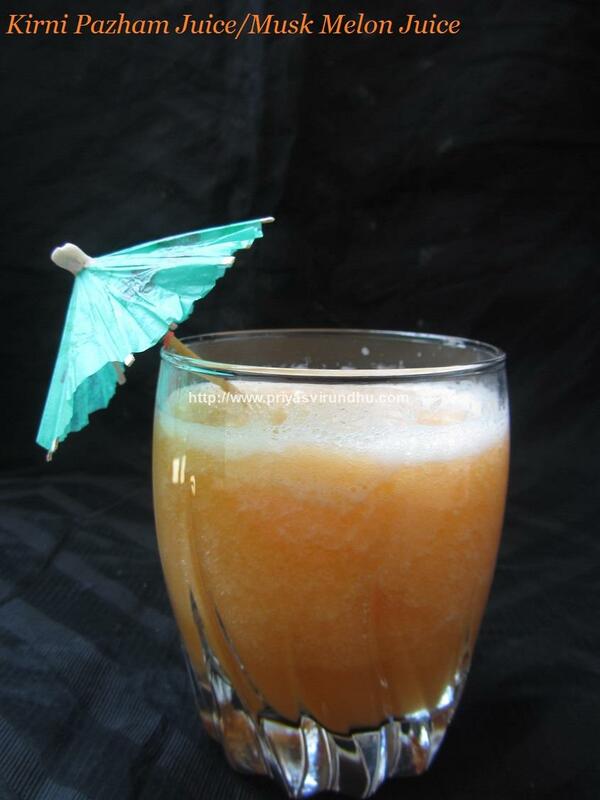 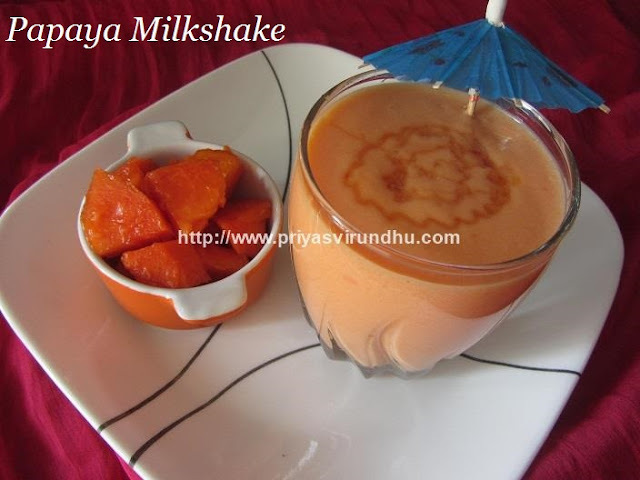 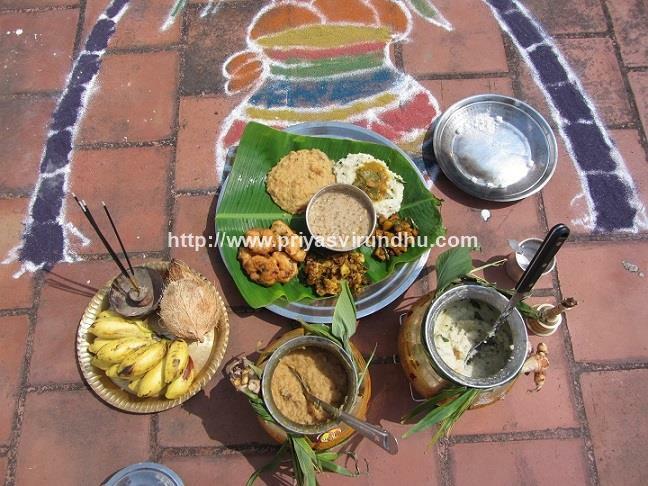 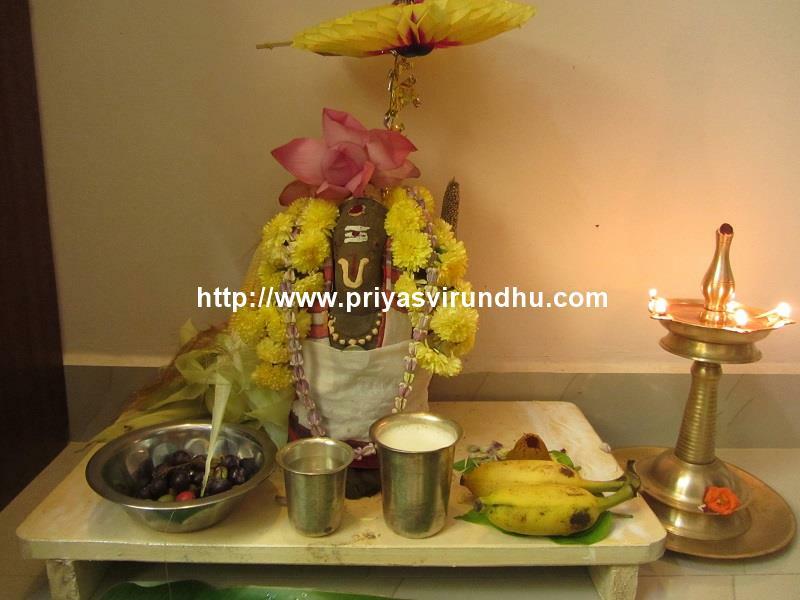 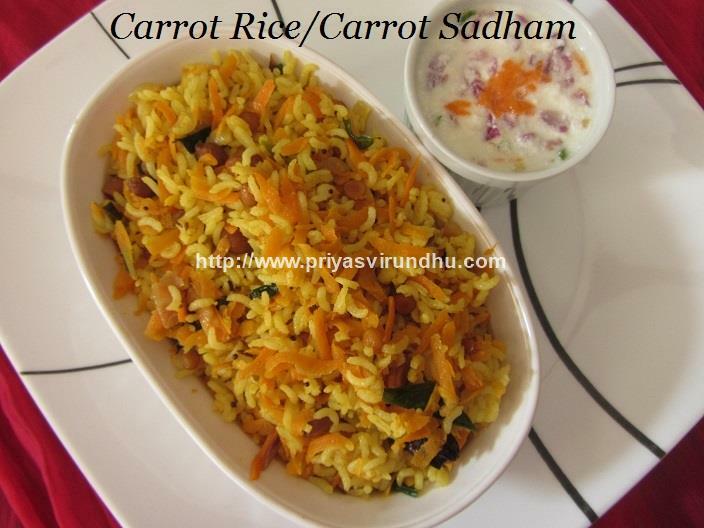 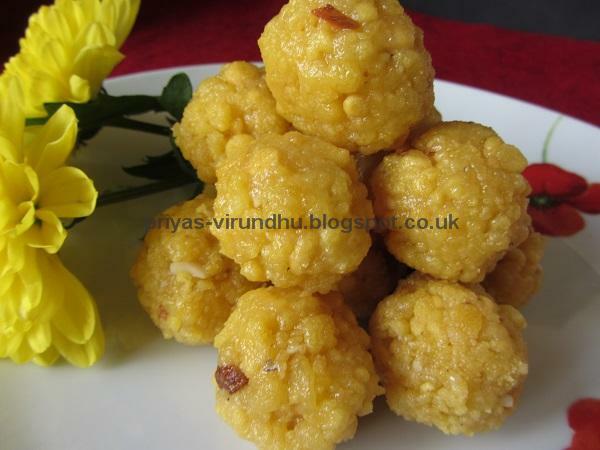 Meanwhile try out this Kollu Rasam and post your comments here.